Being thrifty by hanging onto aging appliances can sometimes backfire on you, especially when those appliances pose a danger to yourself and/or your home. Some may even drive up energy costs significantly, which defeats the purpose of hanging onto them. You might want to think twice about these three major home appliances before limping them along well past their prime. Nothing’s worse than running out of hot water during your morning shower, especially if it happens all the time. There can be a number of reasons why you may be running out of hot water so quickly, and each one depends on a number of different things. Most often, simple changes in your daily routine can help fix this problem. However, if this problem continues, there may be a problem with your water heater that requires attention. Here are five things you can do when you run out of hot water too fast. Keeping your home maintained in excellent condition requires regular effort. The effects of time, Mother Nature and other forces can have harsh results on your home, and maintenance is needed to prevent unnecessary damage. Some maintenance tasks may also erase signs of wear and tear before they become problematic. If you are creating a month-by-month home maintenance schedule, these are some recurring needs that your home may have throughout the year. 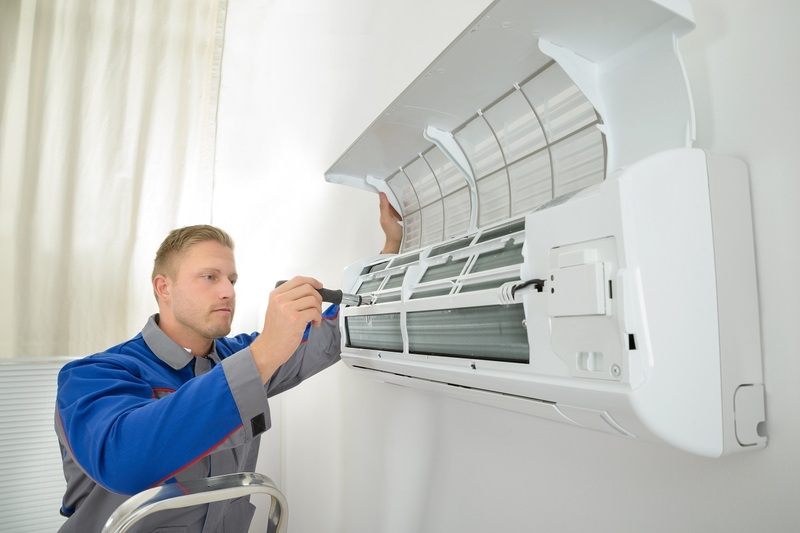 Spending a little extra time getting your HVAC system ready for the summer months will help you keep your energy bills as low as possible and reduce your risk of catastrophic damage taking place when you need your air conditioner the most. Here are a few quick and easy steps you can take to improve the efficiency and durability of your heating and cooling system.